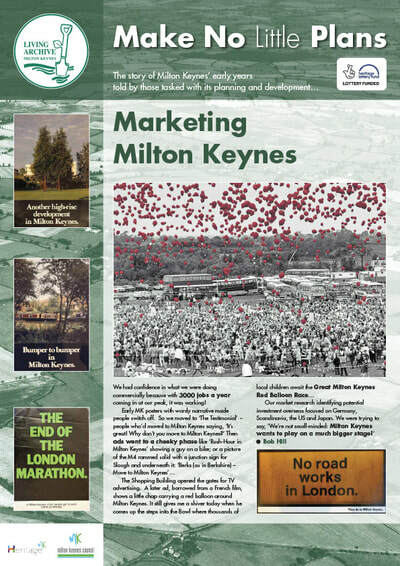 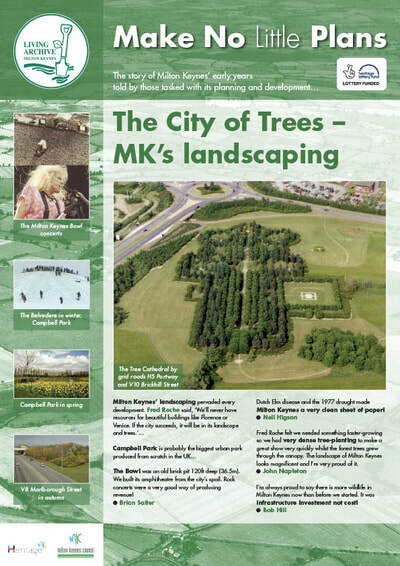 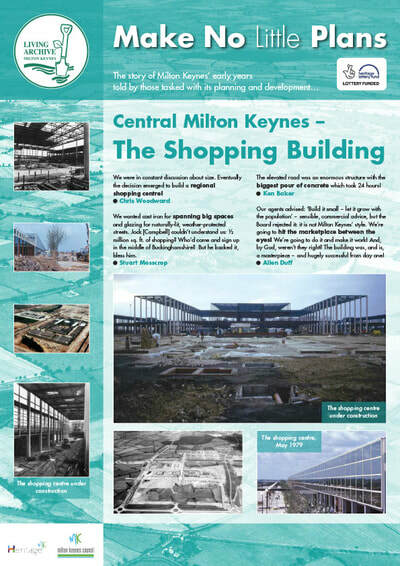 Milton Keynes today is a thriving, multi-cultural city of nearly a quarter of a million people, yet 50 years ago the site was largely occupied by farmers’ fields where crops were grown and cattle grazed. 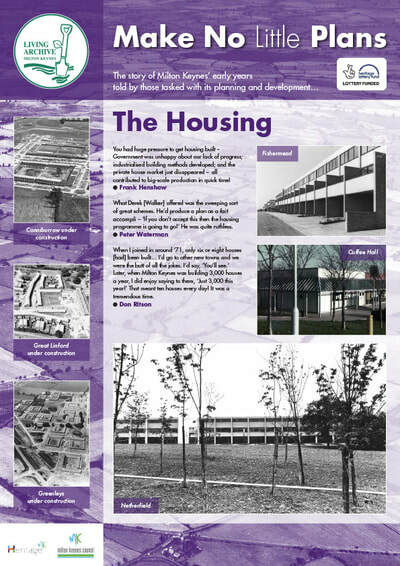 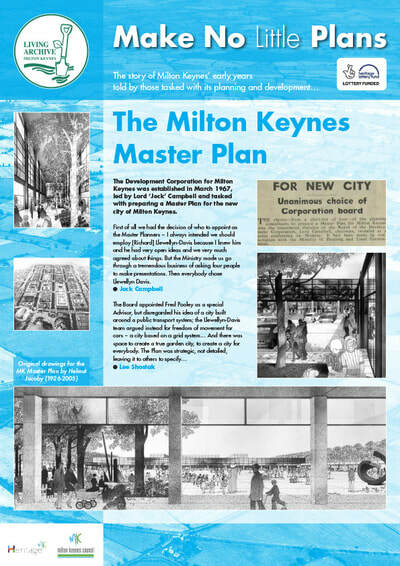 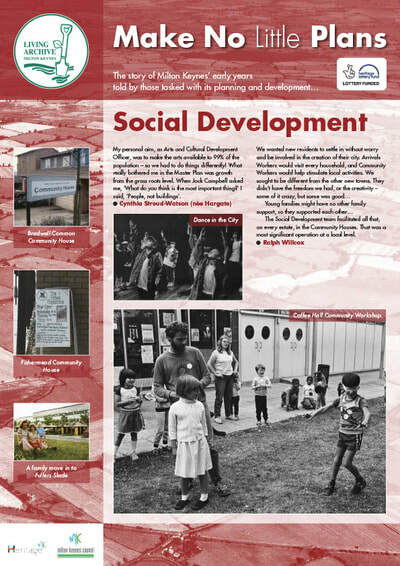 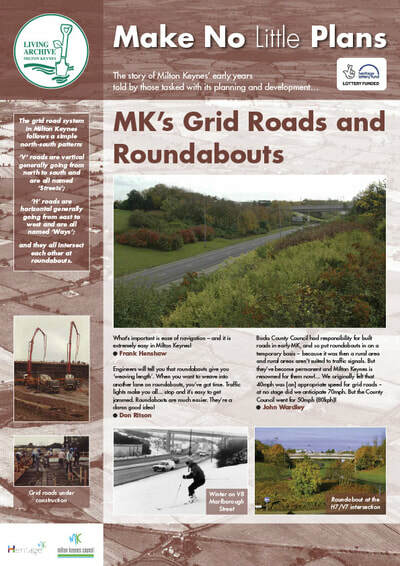 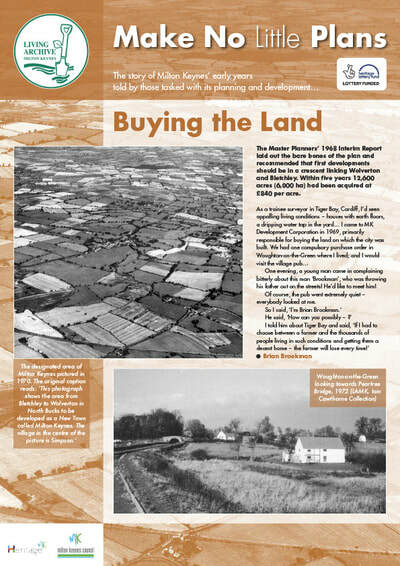 This exhibition tells the story of Milton Keynes’ early years, told by those who were part of the Development Corporation, tasked with its planning and development. 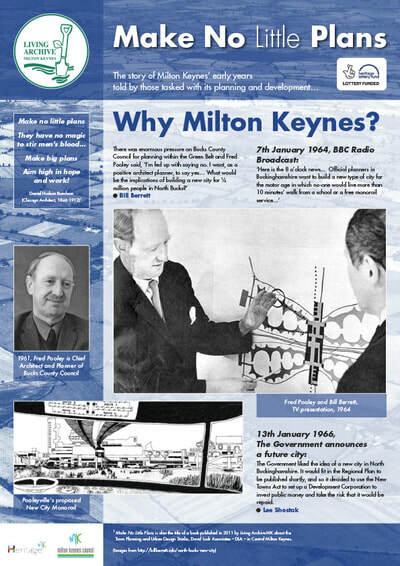 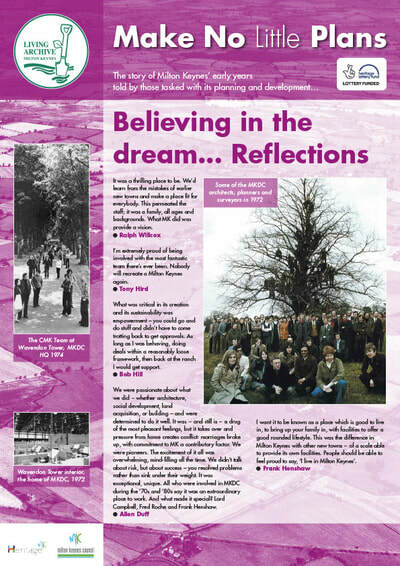 Featuring extracts from interviews and images for the Living Archive MK Collection.